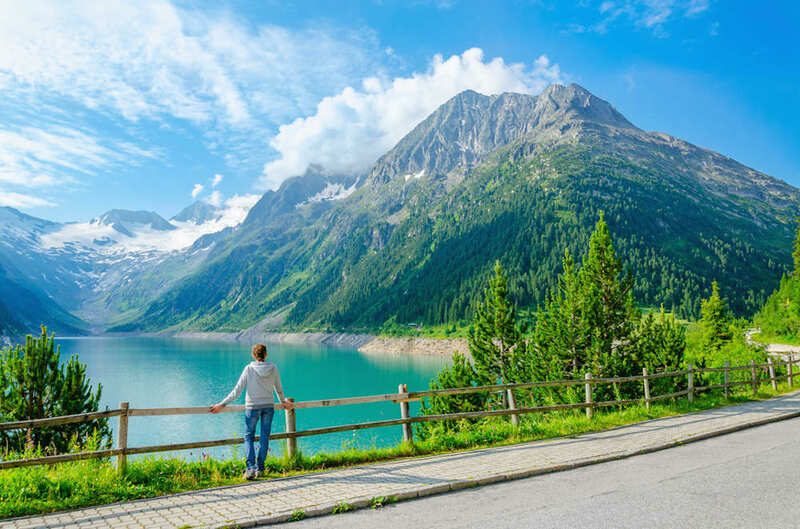 Take a tour through some of Austria's summertime highlights including the wonderful sights of Achensee, the unique town of Innsbruck and a step back in time with a horse-drawn carriage and steam train journey through Austria's abundance of natural beauty. Today you will fly to Austria and be transferred from the airport to your hotel in Mayrhofen, where you will stay for the next 7 nights. 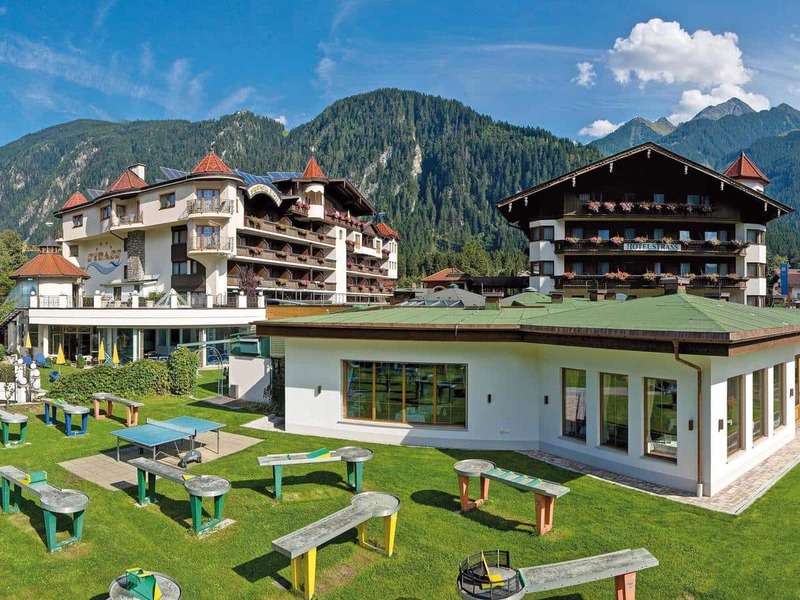 The Hotel Garni Strass boasts a fabulous location in the very heart of Mayrhofen and is part of the Fun & Spa Hotel Strass complex which offers access to excellent four star facilities through a panoramic glass bridge. The Sport Wing includes an extensive spa, wellness and fitness centre with state-of-the-art facilities. 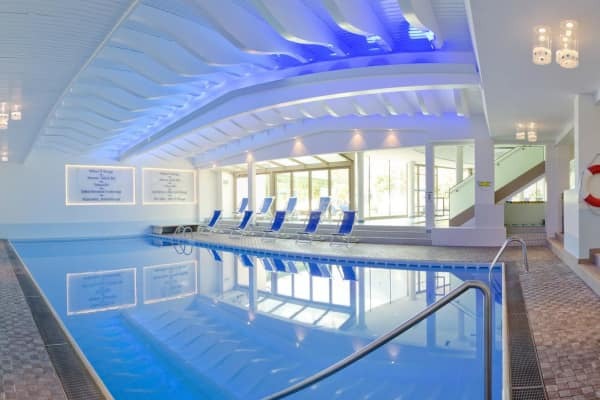 A large indoor swimming pool, a Finnish sauna, a Roman steam bath and an inhalation grotto are available for clients to use. Culinary delights are offered in the hotel’s restaurants, where the experienced and creative staff will ensure that your meals are of the highest quality. Carefully selected ingredients and a well-stacked wine cellar are key to the Hotel Strass dining experience. 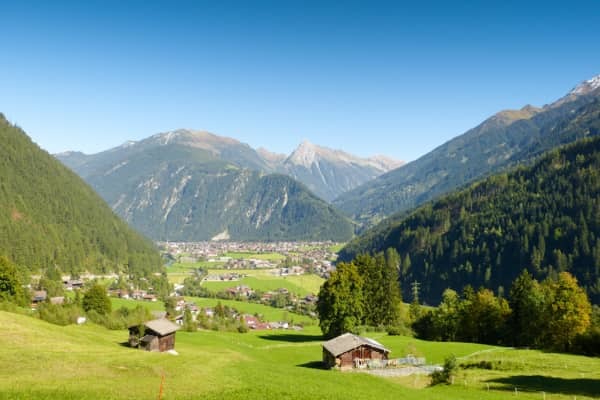 Your first day will see you take a trip to the historic town of Rattenberg, the oldest town in the Tyrol and also Austria’s smallest town with a population of around 400. Medieval buildings dominate the pedestrian zone here and displays of glass craft are on show in the town’s numerous shops. You have the option to witness some glass-blowing and glass engravers in the Kisslinger Glass Factory here. 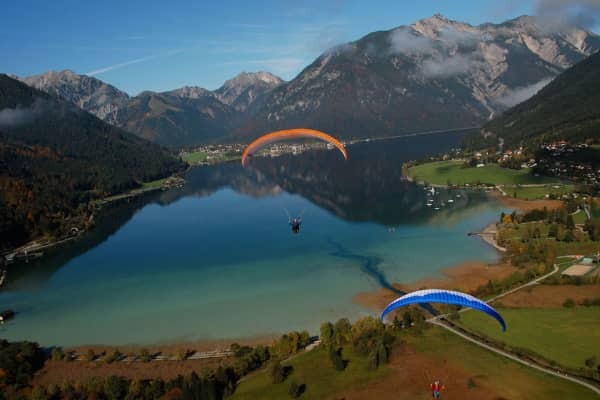 From here you will visit the Achensee, the Tirol’s largest lake. This is an area of great beauty with its vast expanse of clear waters and lush greenery surrounding. 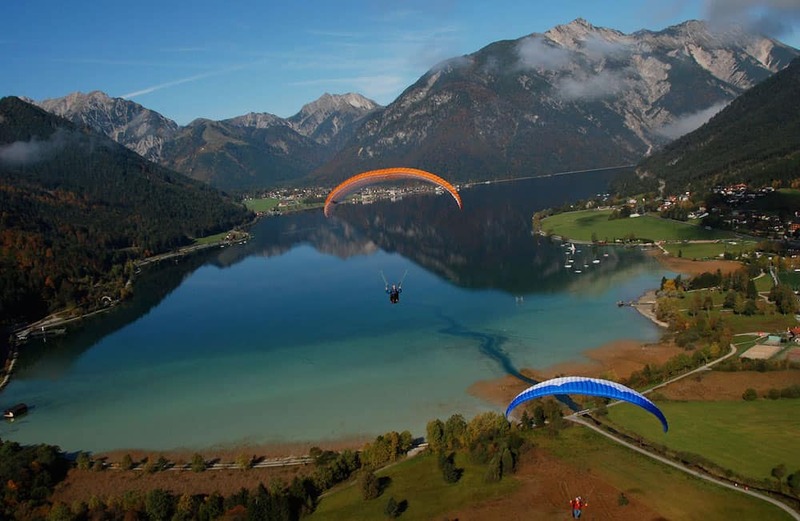 The lake is loved by those who enjoy outdoor activities such as hiking, biking and of course watersports. Why not enjoy a trip across the lake in a steamship while you’re here- the perfect way to experience the outstanding beauty from the lake itself. Today you will have a day to spend at your leisure. 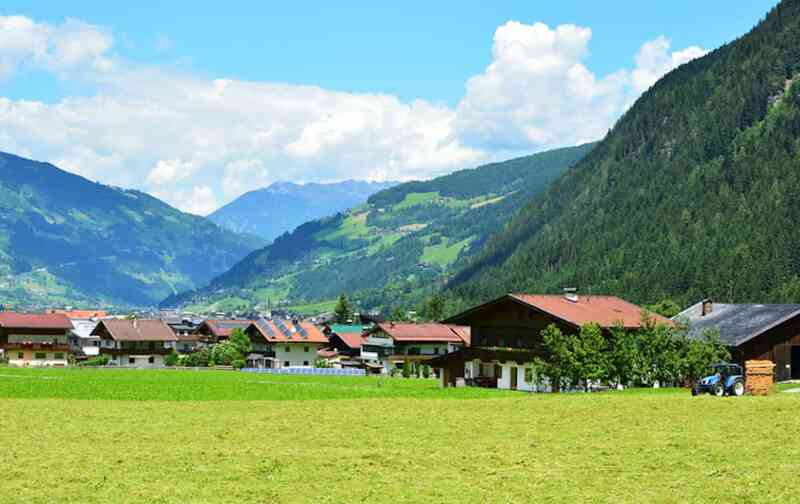 This is a great opportunity to explore Mayrhofen, the friendly and bustling main town of the beautiful Ziller Valley. The area is packed with Tyrolean culture and jaw dropping natural beauty is everywhere you look. 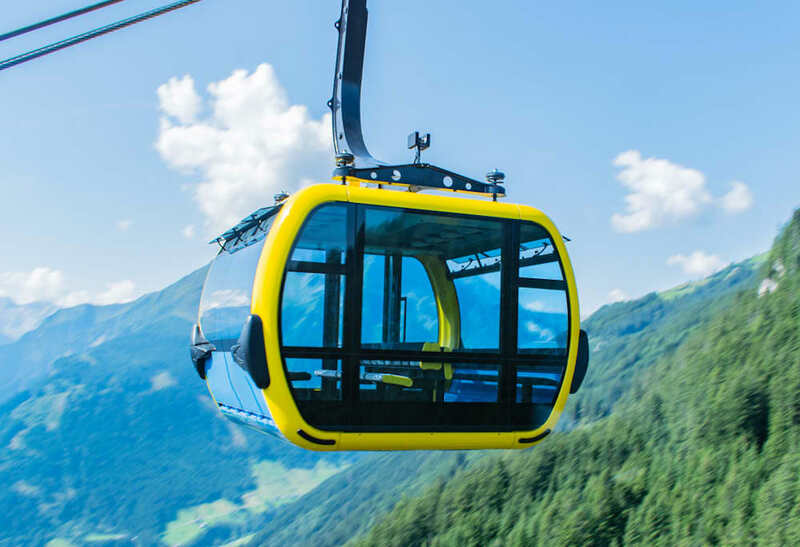 There are plenty of cable cars in the area to take you to a higher vantage point where you can drink in some of the best views. 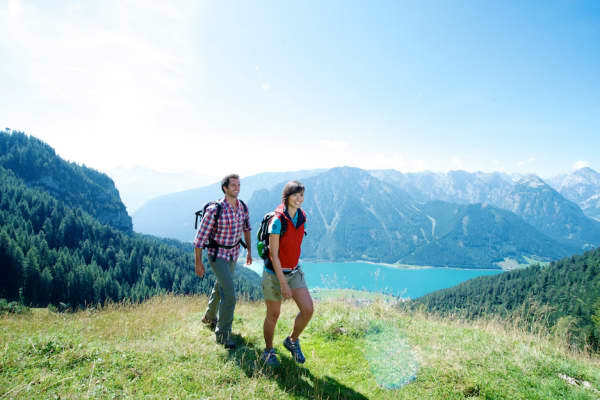 Or if you prefer to keep your feet on solid ground, take to one of the beautiful walking trails that lead you through alpine meadows and spectacular mountain terrain. Experience a selection of modes of transport directly from the past this morning as you take a horse-drawn carriage and steam train journey. 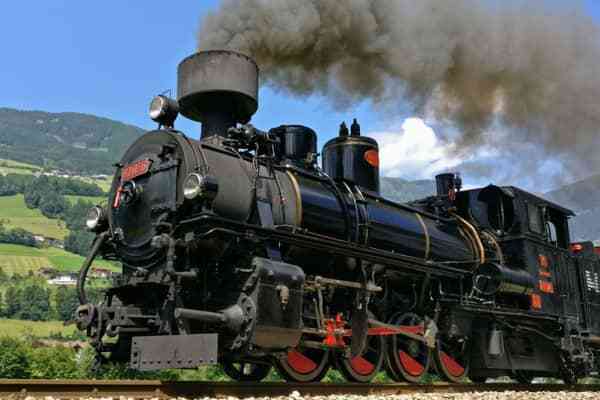 This is a great experience and a delightful way to travel through an area of such exceptional beauty. 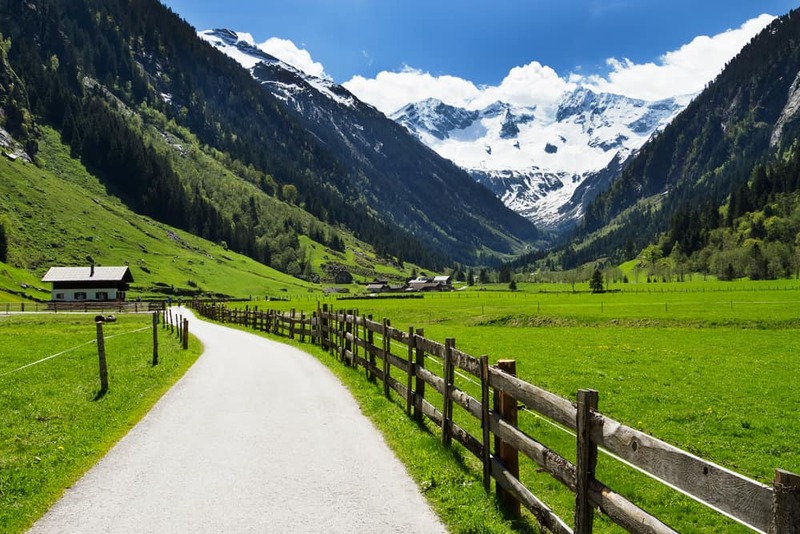 Get a real feel for the traditional Tyrolean lifestyle by taking a horse-drawn carriage journey to the Kiendlerhof, where you will be welcomed with some coffee and cakes. 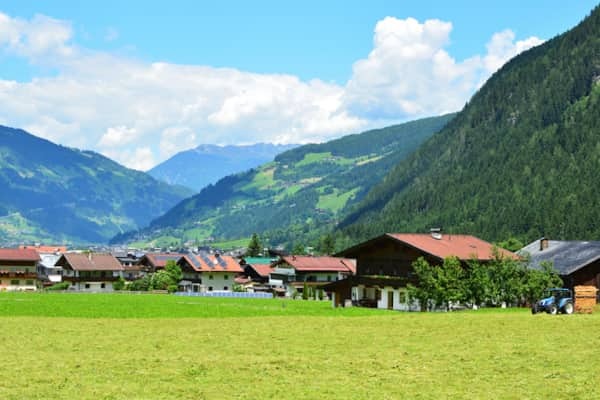 From here the wonderful and historical steam train, the Zillertal Bahn, will be waiting for you to return you to Mayrhofen where you can spend the rest of the day as you wish. Enjoy another day to spend as you wish. 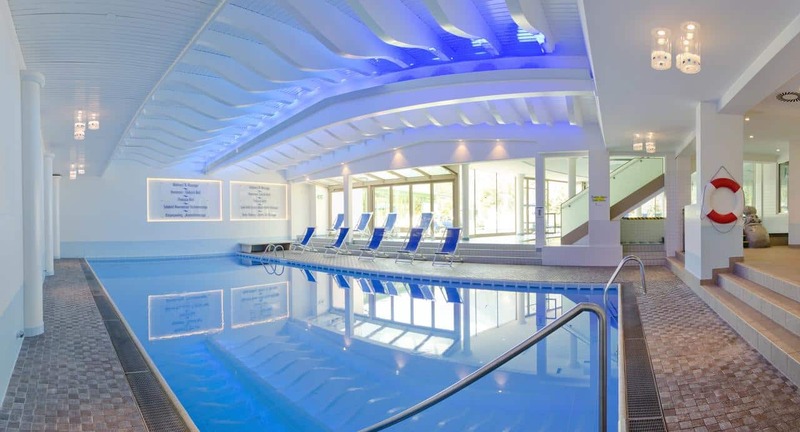 This could be the perfect day to make full use of your hotel’s wonderful facilities. 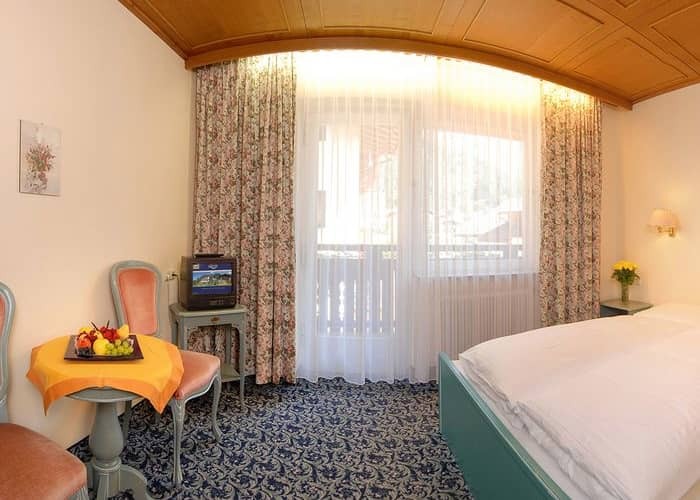 Guests staying at the Garni Strass can enjoy all of the same amenities on offer to guests in the four star Fun & Spa Hotel, with access through a panoramic glass bridge. It includes an excellent Sport Wing which consists of an extensive spa, wellness and fitness centre with state-of-the-art facilities. A large indoor swimming pool, a Finnish sauna, a Roman steam bath and an inhalation grotto are available to guests at the end of a day of exploration. You are welcome to indulge in a range of beauty and massage treatments on offer in the wellness area too, the perfect day to wind down after a fun-filled tour holiday. 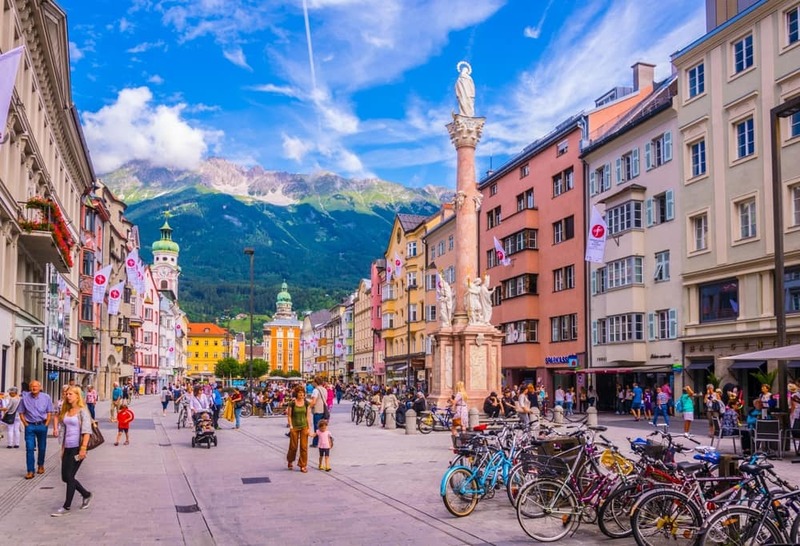 A wonderful trip to Innsbruck is on the agenda today, which is the capital of Austria’s western state of Tyrol. Known for its wonderful juxtaposition of modern and traditional architecture, this city is a compact and unique gem. 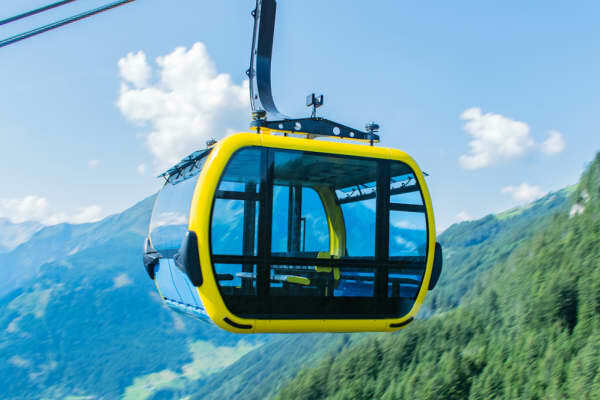 The Nordkette funicular, with its futuristic stations designed by renowned architect Zaha Hadid, climbs up to 2,256m from the city’s centre for those who want to get up to hike and mountaineer. 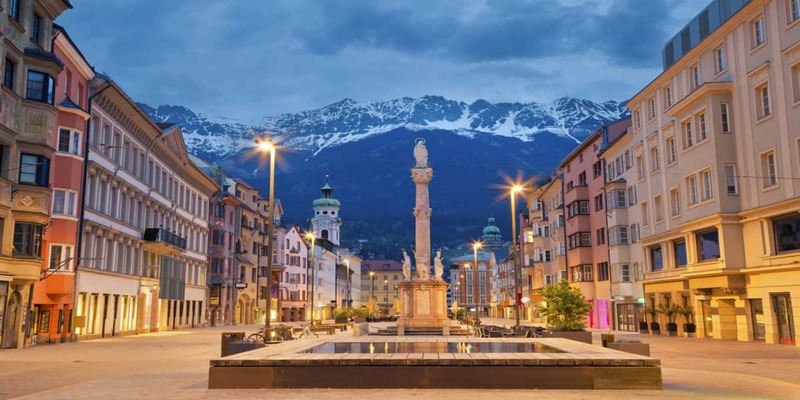 The cities ‘must-see’ attraction is The Goldenes Dachl, a landmark structure located in the Old Town section of Innsbruck. With its roof that was decorated with 2,657 fire-gilded copper tiles, it is considered the city's most famous symbol. There are a range of places to eat and drink in Innsbruck and you can’t wander too far without the temptation of coffee and delicious cakes. 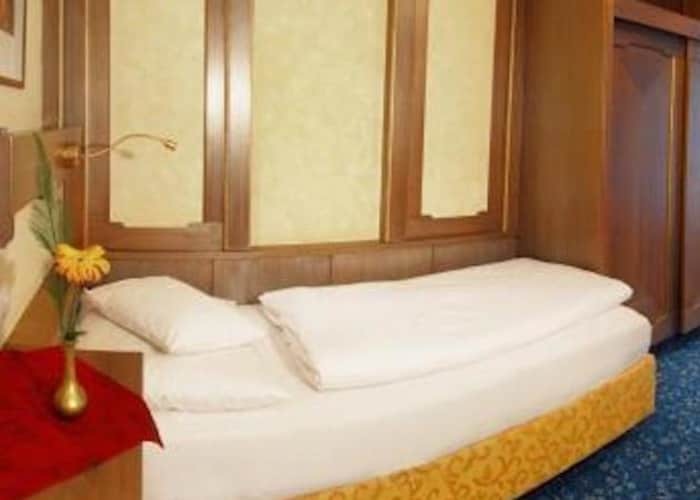 Enjoy taking in a slice of life here, before the coach returns you back to your hotel for the evening time. Spend your final day at your leisure. 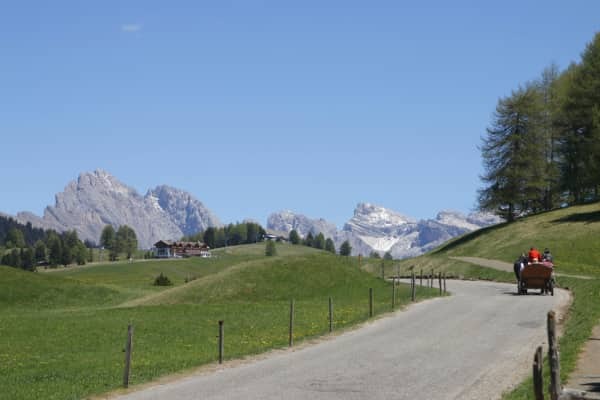 Take a relaxed and laid back approach and enjoy strolling in the beautiful surrounds, enjoying the mountain air and stopping for a drink or some food. 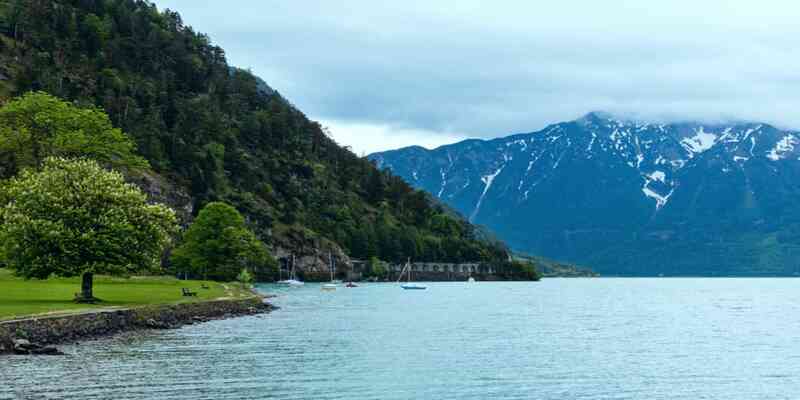 If however you are still thirsty for more activiies, there are plenty of walking and hiking trails that are just begging to be discovered in this area. Or if cycling is more your thing, Mayrhofen has a wealth of choice of trails for all abilities allowing you to get amongst the natural beauty of the area and enjoy ront row seats. Today you will return home, having experienced the very best of Mayrhofen and having enjoyed a truly unique and enjoyable summer trip. This property is offered on a Half Board basis. A welcome drink is included. Buffet breakfast is included. Dinner is 4 course. Weekly themed evening. 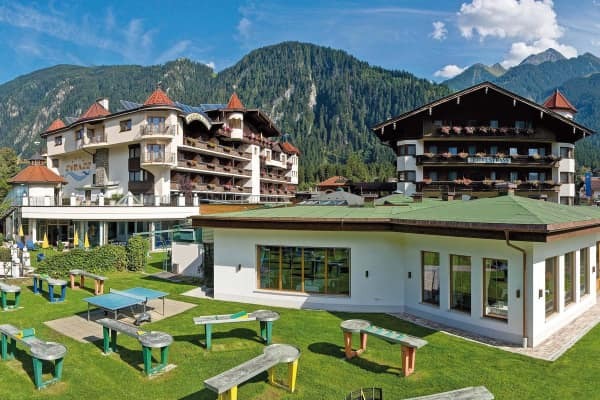 The Garni Strass boasts a fantastic location in Mayrhofen beside Penken Gondola. 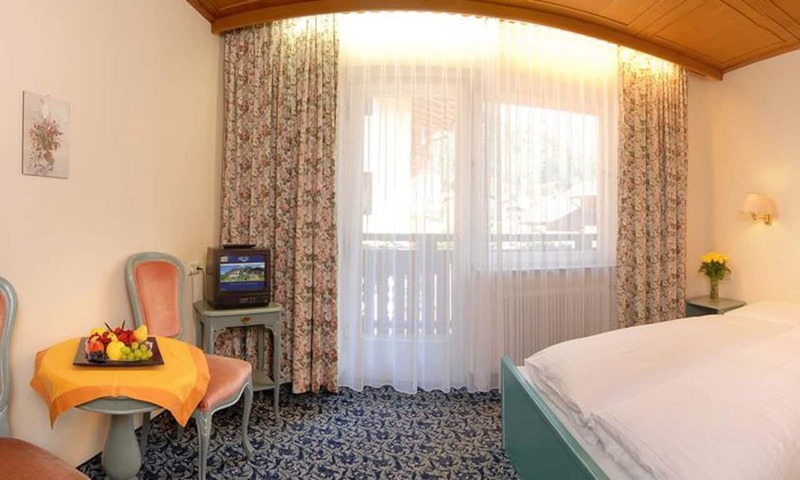 It is in the heart of this resort and is surrounded by breathtaking natural beauty.